You probably already know the benefits of regular exfoliation — once or twice weekly to eliminate dead skin cells for smoother, softer skin. Yet, while the same logic applies to our body, many of us don’t make the effort to exfoliate our body regularly. 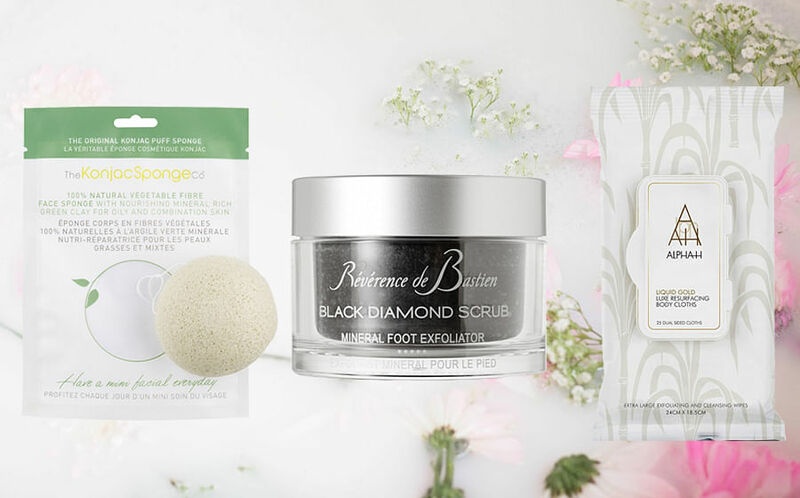 And just like facial exfoliators, there are many options (if not more) you can choose for when it comes body exfoliators. For example, the most common type would be physical exfoliators like a body scrub. Whether they’re made of sugar crystals, sea salt or finely ground particles, these body exfoliators physically polish away dead skin cells. While they work fine for most people, some irregularly shaped crystals can be a tad too harsh for people with dry and sensitive skin. Another option is using an exfoliating brush or pad. Similar to body scrubs, these also work by physically removing dead skin cells from skin surface to reveal softer and smoother skin. 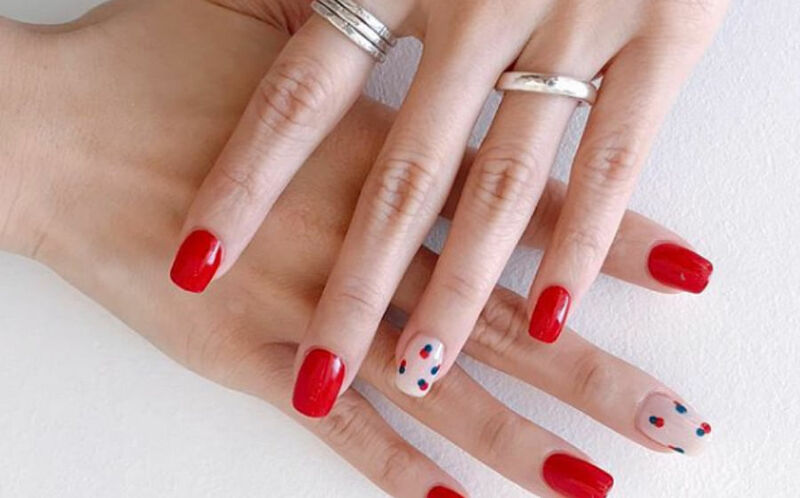 However, they can also be tricky for people who have sensitive skin. Another way to get rid of dry and rough skin on your body is to use chemical exfoliants like AHAs. They are usually found in cleansing wipes, exfoliating pads or you can even get a chemical peel for your body at some spas and clinics. Great for those looking at added skincare benefits beyond just removing dead skin cells, AHAs like glycolic acid and lactic acid also help refine skin texture and stimulate cellular renewal so that signs of photo-damage like fine lines and dark spots can also be reduced. More importantly, consider the thickness and sensitivity of your skin on various parts of your body before deciding on the type of exfoliant to use. For example, the skin on our backs tend to be thicker and less exposed to the sun, yet, many people can be prone to back acne due to sweating and oily skin. 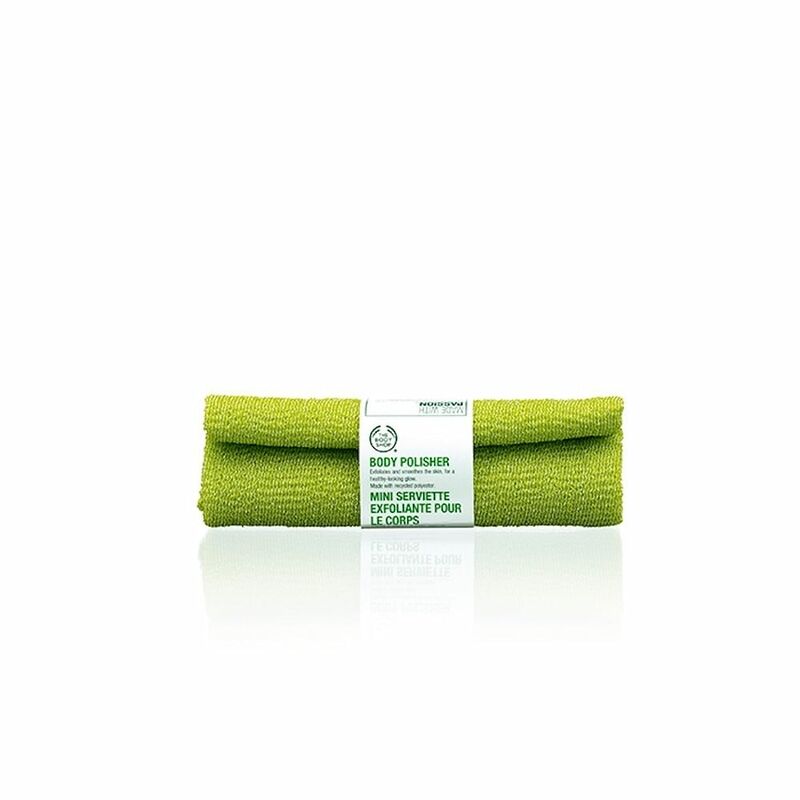 Made of nylon fibres, this exfoliating towel is best used to cover large surface areas like your back, buttocks and legs. All you have to do is apply your regular body wash in the shower before using it. Not only does its woven material eliminate dead skin cells, it also helps create a rich lather for a pleasurable shower experience. If you prefer a body brush, try this one from Neal’s Yard Remedies. With a removable brush head so you can use it whichever way you prefer, the natural plant brush bristles gently lifts dead skin cells without being too abrasive. What’s more, when you are massaging your skin in circular motions, blood circulation is also stimulated for healthier skin. 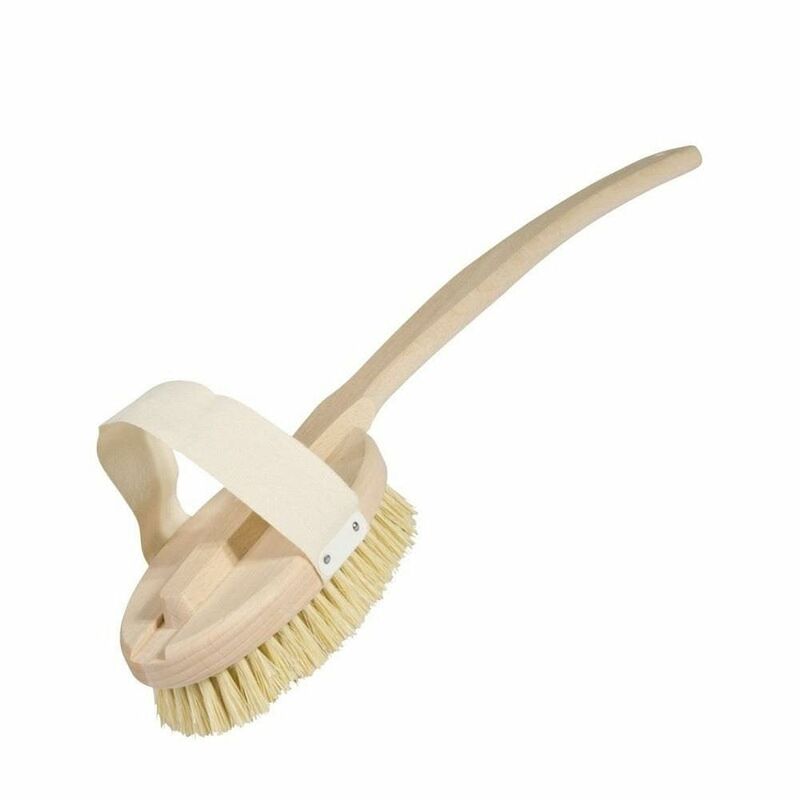 Eco-beauty fans will also be happy to know that it’s made of sustainably sourced beech wood. 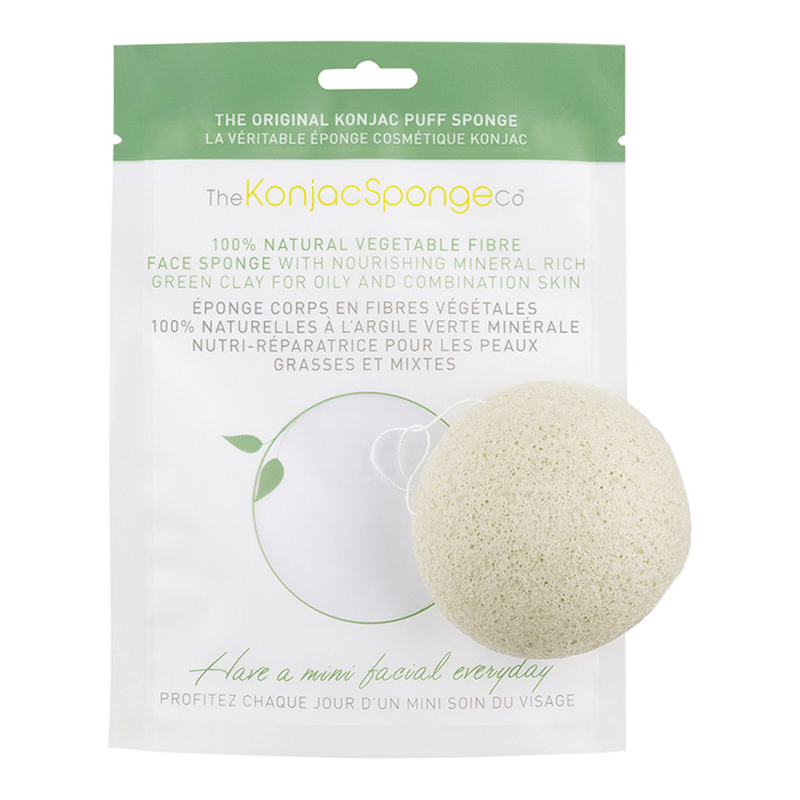 If you are prone to acne on your back or other areas of your body, try this purifying konjac sponge. Made with 100 percent natural vegetable fibre, it is also infused with French Green Clay for added detoxification benefits. When used on the skin, this facial sponge uses its moisture-rich plant fibres to remove dead skin cells without stripping skin of its natural moisture barrier. At the same time, French Green Clay draws out impurities like sebum, dirt and grime from within pores to reduce gunk build-up to clear up blemishes over time. For areas that are prone to visible signs of photo-ageing, especially your hands and chest, these resurfacing body cloths are infused with glycolic acid to sweep away dead skin cells at skin surface and improve skin texture and tone. Simply use it on clean, dry skin in the evening and let your skin reap the benefits of glycolic acid and replenishing botanicals. Over time, skin becomes smoother, more plump, even-toned and brighter. 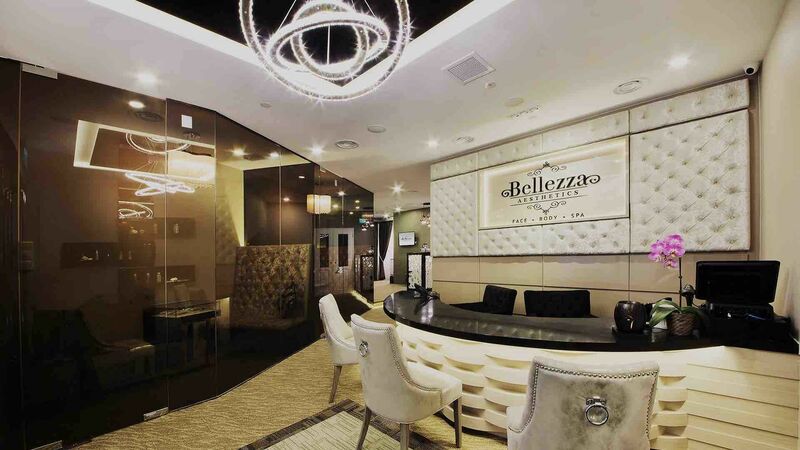 Perhaps you have a killer dress set aside for your Valentine’s Day date and you prefer to leave things in the hands of the pros, try Belleza Aesthetics’ Flawless Milky Peel. As its name suggests, this in-salon peel is derived from lactic acid-rich milk, an AHA that gently speeds up cellular turnover and kickstarts skin rejuvenation for suppler, more refined skin texture. Best part? This is suitable for most parts of your body, including your back or chest area. 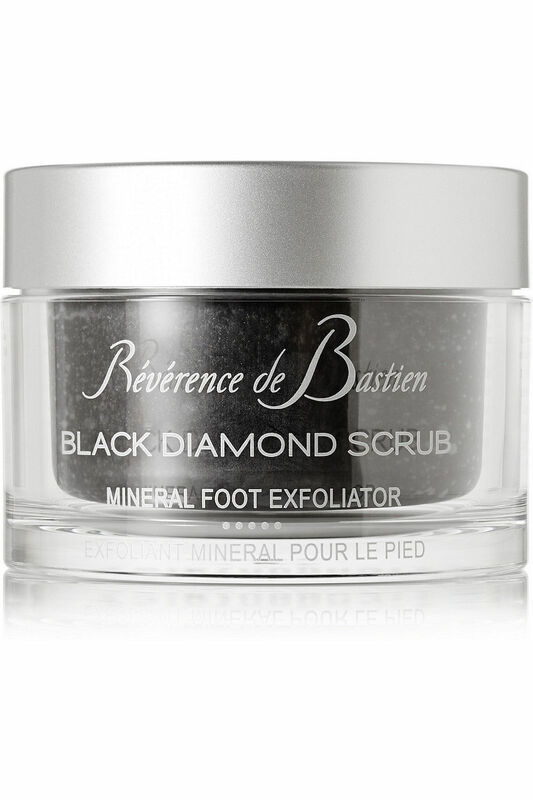 Give your feet some TLC with this spa-grade foot scrub from luxury French foot care brand, Revérénce de Bastien is formulated with black diamond, black volcanic sand granules and mother of pearl to gently buff away dead skin cells to reveal instantly smoother, brighter skin. Plus, it is infused with thyme and sage essential oils to keep your feet feeling and smelling fresh.